This tribute has been compared so many times to that great legend of soul, Lionel Richie and has developed a dynamic stage show in which he pays tribute to this truly iconic star. He has had the privilege to work with some of the great legends of Soul and R&B. 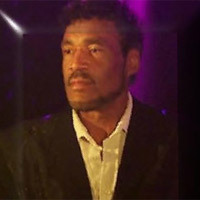 He has appeared numerous times on TV including Granada TV, Sky and UK Gold. With his unique vocal talent added with an hypnotic stage presence, he is in a totally different league to most solo performers! This fabulous entertainer performs a fabulous lionel Richie tribute! 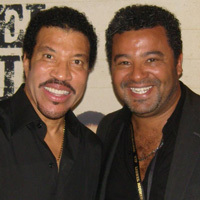 Performing all the hits with a stunning vocal resemblance to Lionel himself, Almost Lionel Richie has audiences in awe.